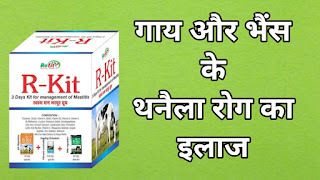 Causes of Mastitis in Cow and Buffalo. Mastitis in Cow and Buffalo. 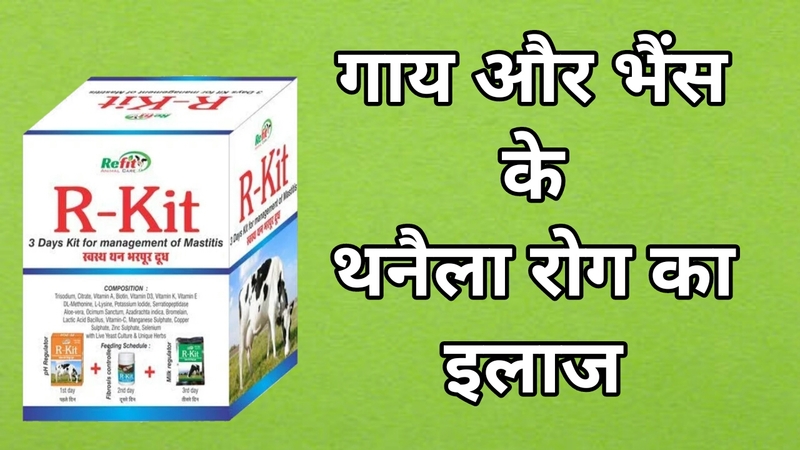 Treatment of Mastitis in Cow.